You can refer to it as relationship credit or a deposit in the emotional bank account, but whatever you call it, until you have created a patient-doctor relationship based on trust, your clients won’t be loyal. 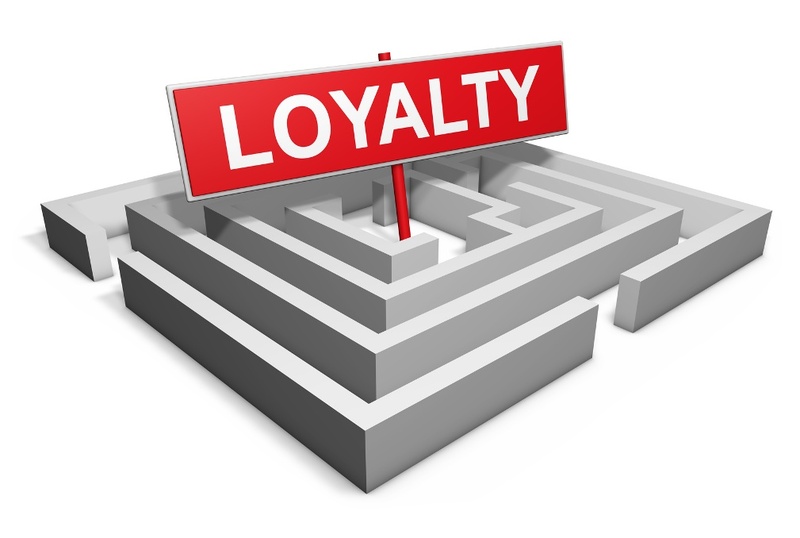 You have to earn patient loyalty through your actions and words. Let’s put things into perspective: while, for you, bringing in a new patient for an exam is very important, to them it’s barely a blip on their mind share. To quantify this statement, consider that there are 8,760 hours every year. Your new patient may spend about 3 hours a year relating to a dental office, counting time spent on the phone scheduling and time physically inside the office. That’s about .0003% of a patient’s time annually. You’re trying to build a long-term relationship with this person and you’re barely on their list of things to think about. Every single interaction you have with a patient is valuable to create your relationship. Here’s how to build lasting partnerships with your clientele. A few weeks ago, I wrote a series of articles about phone etiquette for a dental office (read more HERE). When every interaction you have with a potential or new patient holds so much value, the feeling they get from interacting with your reception staff on the phone is critical. Sure, you can manipulate or scare a new potential patient into agreeing to a first appointment. However, a major cause for no-shows and late cancellations for first-time patients is simply that they feel no emotional connection to the office. Now, the entire phone call might last five minutes, but that’s long enough to leave an impression. You’ve probably noticed that the office is warm and that they seem to know their patients by name. That’s a significant deposit into the emotional bank. The truth is that none of your patients want what you sell. They have zero interest in fillings, crowns or plaque removal. They don’t want any of the stuff that you do! Instead, they want confidence. They want a boyfriend or a girlfriend. They want to look great in their wedding pictures. And they want all the other things they believe that a healthy, beautiful smile will get them. That’s what you need to sell. 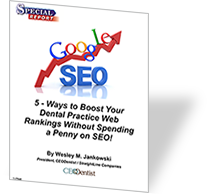 You’re not selling dentistry – leave that to the dental schools. Your patients have no idea of gauging the quality of work that you do on their teeth. They simply aren’t trained to understand the difference between a top-notch crown or a mediocre one. What they do know is how much it costs, whether or not it hurts and how you make them feel. If these things line up, they trust that you know what you’re doing... and they’ll keep coming back. Early in my consulting career, my uncle (a well-respected and highly successful financial analyst) and I were having dinner. After talking business for a while, I asked him if he liked his Dentist. “My dentist is fantastic,” he told me, “I’ve been going to him for years.” I asked him why? “Because of the quality of his work,” he said. He then went on to tell me that his dentist has a very nice, clean office. He is usually on time, listens to his concerns, and plays and likes talking about golf. He also said that the staff was friendly and it was easy to get a convenient appointment. I replied, that’s great, but what about the quality of his work. My uncle just looked at me; finally he said, “Well I’ve never really had any serious issues with any work he’s done.” My uncle, like most patients, expressed his relationship with his dentist and the experience with his office as quality. We don’t sell seats. We don’t sell appointments. We don’t sell whitening, fillings, dentures, or implants. We sell healthcare, an experience, and relationships.